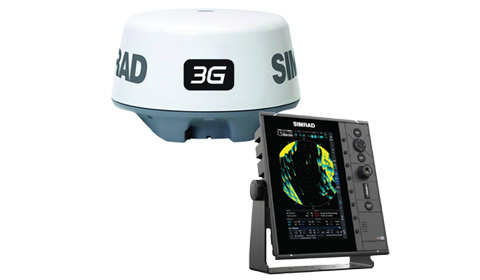 Simrad R2009 3G™ kit is a dedicated 9" portrait Radar Control Unit and 3G Broadband Radar. 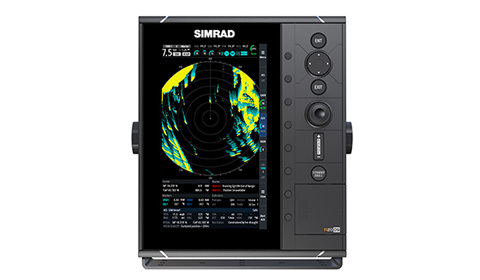 The kit includes R2009 radar control unit, 3G Broadband Radar, RI-10 interface, Interconnection cable 20m (66 ft), 1.8 m (6 ft) Ethernet cable. 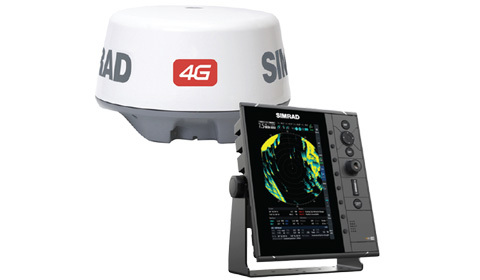 Simrad R2009 4G™ kit is a dedicated 9" portrait Radar Control Unit and 4G Broadband Radar. 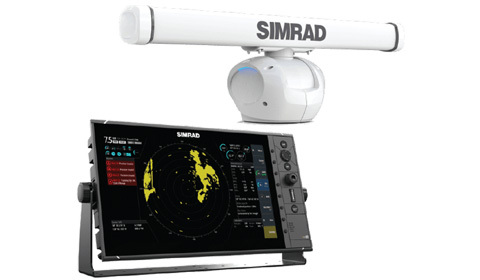 The kit includes R2009 radar control unit, 4G Broadband Radar, RI-10 interface, Interconnection cable 20m (66 ft), 1.8 m (6 ft) Ethernet cable. 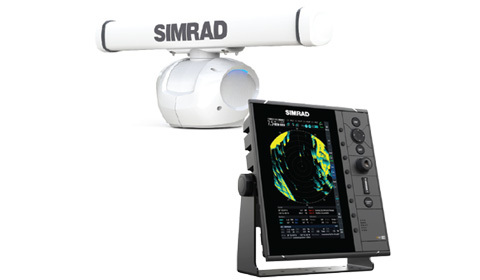 Simrad R2009 HALO™-3 kit is a dedicated 9" portrait Radar Control Unit and HALO-3 Pulse Compression Radar. 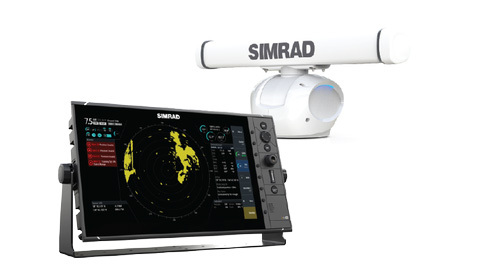 Kit includes R2009 radar control unit, Halo pedestal and 3ft antenna, RI-12 interface, Interconnection cable 20m (66 ft), 1.8 m (6 ft) Ethernet cable. Simrad R3016 HALO™-3 kit is a dedicated 16" widescreen Radar Control Unit and HALO-3 Pulse Compression Radar. 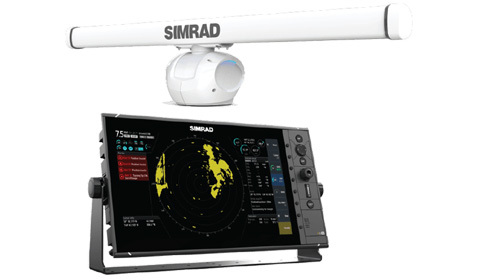 Kit includes R3016 radar control unit, Halo pedestal and 3ft antenna, RI-12 interface, Interconnection cable 20m (66 ft), 1.8 m (6 ft) Ethernet cable. 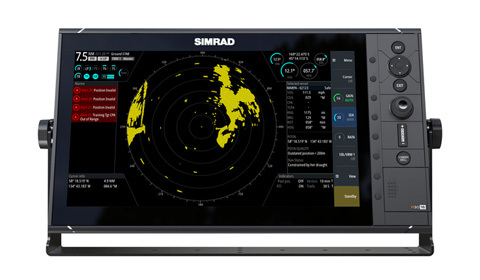 Simrad R3016 HALO™-4 kit is a dedicated 16" widescreen Radar Control Unit and HALO-4 Pulse Compression Radar. 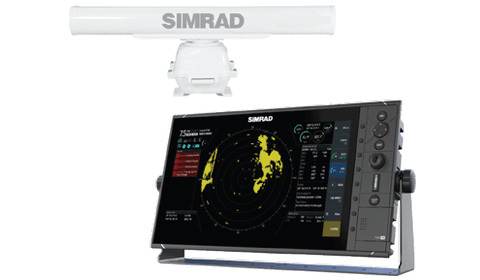 Kit includes R3016 radar control unit, Halo pedestal and 4 ft antenna, RI-12 interface, Interconnection cable 20m (66 ft), 1.8 m (6 ft) Ethernet cable. 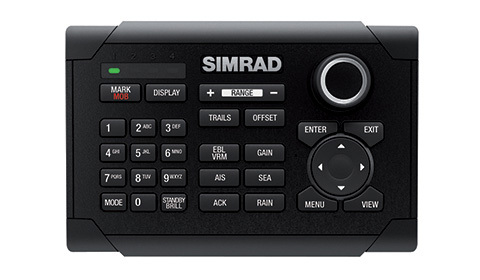 Simrad R3016 HALO™-6 kit is a dedicated 16" widescreen Radar Control Unit and HALO-6 Pulse Compression Radar. 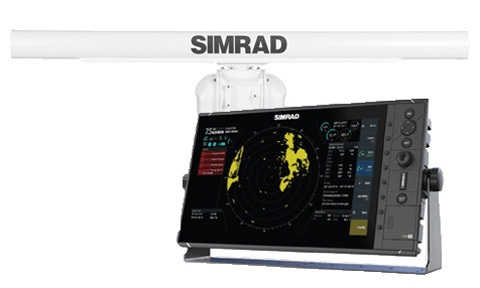 Kit includes R3016 radar control unit, Halo pedestal and 6 ft antenna, RI-12 interface, Interconnection cable 20m (66 ft), 1.8 m (6 ft) Ethernet cable.